We’re on for today’s last challenge! For this one, we’re supposed to share our current “high” fives (what’s currently making you happy) for several categories. 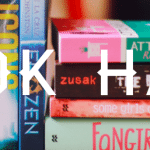 I was working on my guest post for Miel from Bookish and Awesome‘s Rainbow Rowell Week celebration this coming week and I reread a few of my favourite scenes from Fangirl and ah, the giddy feels totally washed over me! Definitely looking forward to sharing my post with y’all! I absolutely freaking loved Becky Albertalli’s upcoming debut Simon Vs The Homo Sapiens Agenda but I also super adore the author herself. 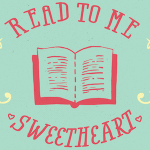 Earlier, Becky tweeted about her love for the book community and that just made me smile. 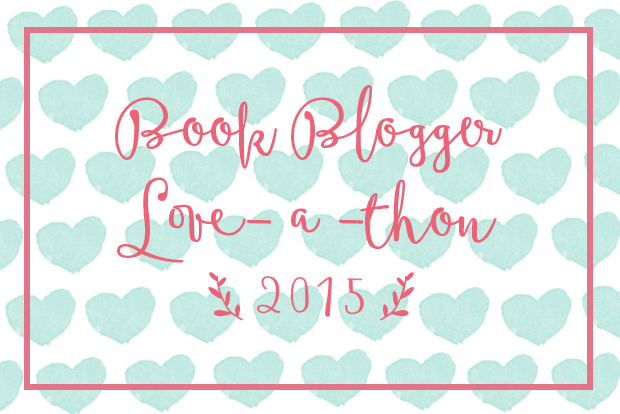 Alexa, who’s the host of this year’s Love-a-Thon, is one of my favourite people in the blogosphere ever. She’s a fellow Filipina and she is the loveliest and sweetest, seriously. I feel so honoured every time she drops by the blog to comment or when I get to chat with her on Twitter. I can’t wait to get to meet/hang with her when she visits the Philippines or when I go to NY for BEA! Can I please get a time-turner necklace? I just want to repeat this event again because it was so so wonderful. That’s a wrap! Since this’ll be my last Love-a-Thon post, I just want to thank Alexa for hosting (you’re amazing, lady!) and all the fabulous bloggers out there I got to chat and interact with! 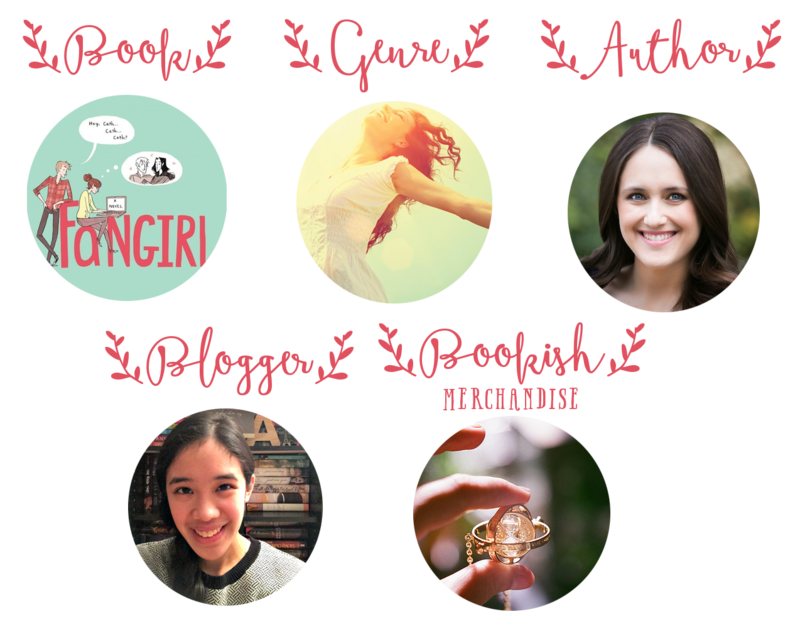 I hope that we’ll all spread the bookish love still even as the event comes to a close! 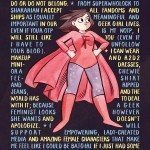 DFTBA! Alexa is amazing for hosting this event. I always love how positive the community is around this time :) It makes me happy to see all the sweet comments and tweets. I MUST have a time turner at one point in my life. Right? Same here! It’s these kind of wonderful events that bring the community together! We’ll get our time-turners one day, Mel! I still haven’t read Fangirl, I will one day though, one day. 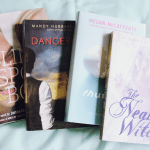 Oh gosh, I wish I could recommend some upbeat YA. The books I’ve been reading lately are a bit….sad. Well, I read Remember by Eileen Cook a few weeks ago, I liked that one a bit, though it’s not exactly upbeat…. I saw that tweet too! It made me really happy. I have to say Alexa is pretty great though our interactions don’t go beyond twitter really. It was really great seeing all of the Love-A-Thon posts and tweets though I didn’t partake (the whole slipped my mind), unfortunately. I love YA Contemporary books too!